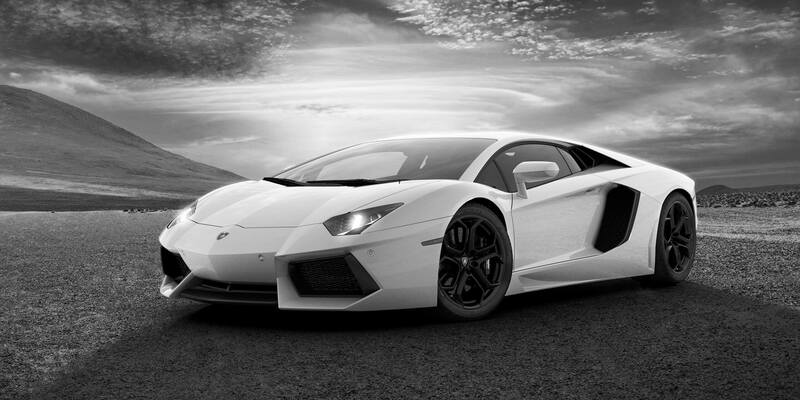 Even though our sports cars are located in the Gold Coast, we provide all of our luxury, sports and exotic cars in Brisbane for hire. Choose from our full range of Luxury SUV’s and sporty convertibles to make your stay in Brisbane that little bit more luxurious and fun. Please give us a call or send us an email to inquire about the service so we can give you a quote on delivery & pricing for Brisbane. This service is a meet & greet to make sure you a comfortable with the car on hand over.